Offering contemporary styling and practicality in the bathroom, the new Stilo range from Freelux by AKW is a selection of co-ordinating sanitaryware products with a host of convenient benefits as well as modern aesthetics for the design-led home. Central to the range is the comfort-height toilet pan which is ideal for individuals with additional needs such as arthritis or difficulty bending at the hip or knee. 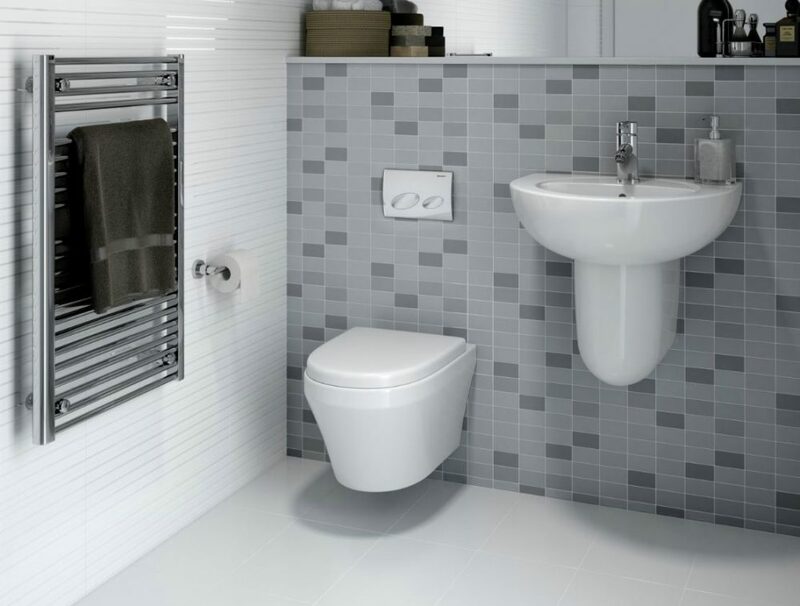 Available as a close-coupled WC with WRAS-approved cistern fittings or a wall-hung toilet pan that can be positioned to suit the individual, Stilo toilets include soft-close, top-fix seats and concealed fixings, as well as easy-to-use flush buttons and plates with eco-flush settings. The Stilo range also includes two choices of semi-pedestal basin which can be fixed at the desired height for the individual user. Offering both a 560mm wide rounded design and a contemporary ‘D’ shaped 600mm basin, the range is perfect for bathroom or cloakroom use. For use with the wall-hung WC pan option, AKW also offers a Geberit WRAS-approved frame and concealed cistern with dual flush. For further information please visit www.akw-ltd.co.uk/stilo or call 01905 823298.